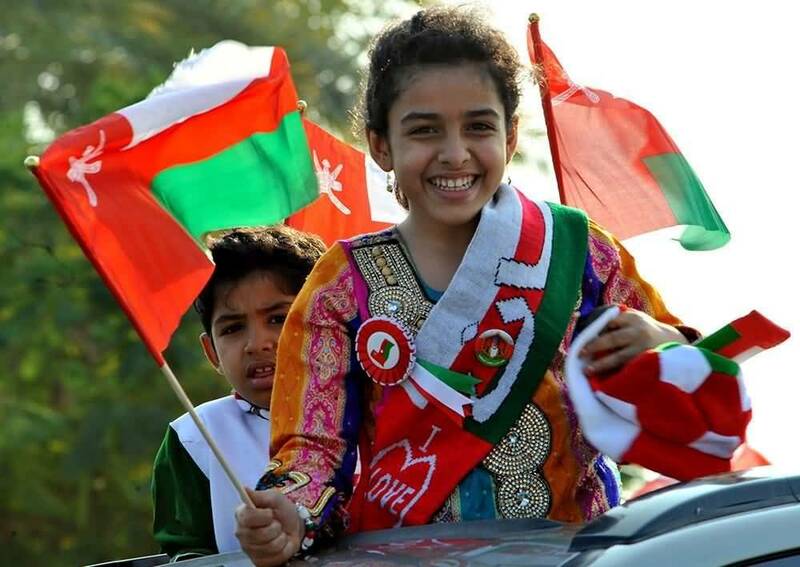 An Open Letter To The Omani Youth! From The Archives! « www.majidall.com – Being who you are and saying what you really feel! February 28th 2011 – The Original Post! You will forgive me in reminding you a bit about myself but for those who know me well will vouch for me that I have always stood up to face my Management Teams in whichever company that I had worked for as a Human Resources Professional, Consultant, Expert and Advisor to push for Omanisation, Omani Recruitment and for Training and Development. I had never bothered that it may cause permanent dent to my career and future prospects – because I believed it in my blood that it was the right, principled and decent thing to do so always! Some of the students that I have looked after some of them are today Their Excellencies, some in The Royal Family and many as CEOs, Directors and Board Members of many companies in Oman – and even outside Oman. My records speak for themselves. You are most free to check around and ascertain for yourselves – if need be. A long time ago when I was a boy of eight years old I wanted to play with a blade. My late grandfather was dead set against me being given the blade – though I threw in tantrums and emotions to get it. In the end he relented – saying to my late Mother – give him the blade! I was soon bleeding and had to be medically treated. The point is in being obstinate and wanting to play with things that are harmful to me – but not listening to elderly advice and caution being given to me. In the end the person who suffered most is me! There is a similar expression in Arabic for children who want to play with matches – you get your hands burnt as a result of your not listening to advice being given to you. Another one is throwing a stone at a beehive – and they will come out to sting you. It is you who brought out the bees – they were quietly doing their works and livelihood in their beehive – till you provoked them! I will also tell you this from my personal experiences and exposures which I will share with you. To make changes you yourself must be part and parcel of the change process – that is with you inside it – not as you fighting it from the outside. I found this the hard way in life. When I became part of the team and being supportive – I got faster and more rapid progress than confronting it and fighting it from outside. The reason is simple. You become part of The Team and you are acceptable and recognised – and people open up to listen and hear you. This took me a long time to get to understand – and I wished I had done it earlier in order to be more useful to the cause that I was after! When you fight the cause from outside you naturally bring resistance to change – as we all know change is not easy and there is a natural resistance to change. We all know this very clearly – and even our conscious and sub conscious mind speaks to us in the same voice and tone. That small thin voice inside wanting to speak to you – and telling you that though you are very frustrated and angry – but what you are doing is not right, correct or ethical – or professional – simply and smugly put. I am not going to bring our Omani ways, values, heritage traditions and customs in doing things – because we all know this deep within ourselves. That is the Family sit together as one to discuss things as one Family – united under One Flag, One Nation, One His Majesty. I invite you to read my article here too under my website above or here – http://knowledgeoman.com/en/?p=165 – All Under One Flag. Visit also Forty Years On under the same site! My pleas and requests to you that we should always remember that we have enemies both from within and outside who want desperately to cause harm, disaster and havoc to us – because they cannot be like us or simply hate us to see the progress, development and our peace, security and stability. We have a very good thing here in our country – Allah God Be Blessed. We should come together to keep it – nurture it – let it grow and prosper – protect and defend it. We should not put sand in our food – then we will not be able to eat it – or if you spit on it – or do bad things to it – then how can you eat it yourself? Ask yourself this critical and fundamental question – please! I beg of you to cool down and let things take its natural cause. The Leadership under His Majesty Sultan Qaboos bin Said – Allah Give him long life and health – Amin – is already listening and hearing you – and changes have already started to be formulated and to be implemented. There are some things that in your levels you will not be able to know and appreciate why maybe taking a longer time or need more efforts to implement. Only The Leadership and The Decision Makers will know – and not to our levels – some being very sensitive, critical and confidential – if not State Secrets themselves. Make your own right decisions and follow your conscience. Most importantly do not harm others – or cause yourself to be in harm’s way. Or destroy others’ properties – because you would not want others to do the same towards you. A Muslim brother is one who wants others to have the same best things he wants for himself. I know these things I came to know the hard way when I came to know later why some things took longer to implement – and it is not my intention to bore you with details – or to brag or and blow my own trumpet. If you remember what both Gandhi and Nelson Mandela have said – when they wanted changes in a peaceful way they got all they wanted. India became Independent – despite years of fighting. So were the unexpected results of end of Apartheid in South Africa – the point is success came more faster and more rapid after doing it all more peacefully – whilst failed miserably when force was used before! Let us go back to our Omani ways and to our Religion – and our Islamic ways of doing things and in solving our issues and the difficulties and complexities between us – Amin. 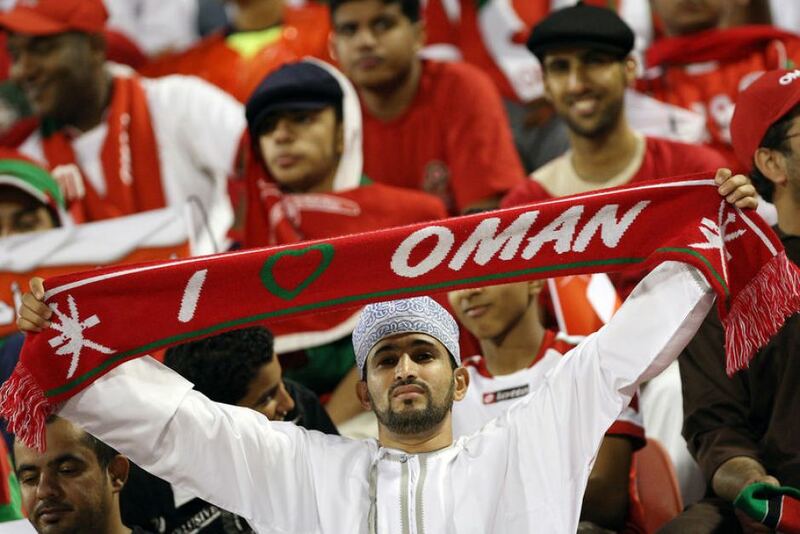 Tags: An Open Letter To The Omani Youth. This entry was posted on Tuesday, March 1st, 2011 at 8:36 am and is filed under Good Article, My Opinion, Oman Observer Article. You can follow any responses to this entry through the RSS 2.0 feed. You can leave a response, or trackback from your own site. The Full Story of The Collapse of My MMDC Consultancy! Being in a Coma State in ICU EER!